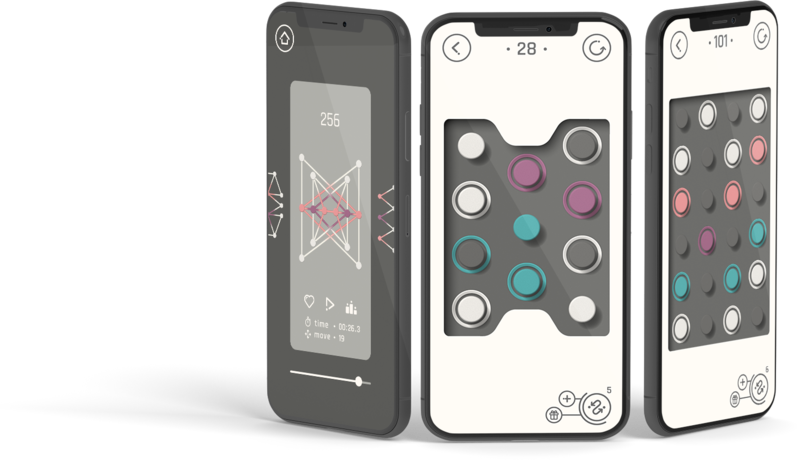 To solve the puzzles, move the dots by sliding your finger in different directions on an infinite loop to line up with the matching slots. Create hand-crafted shapes in each level. 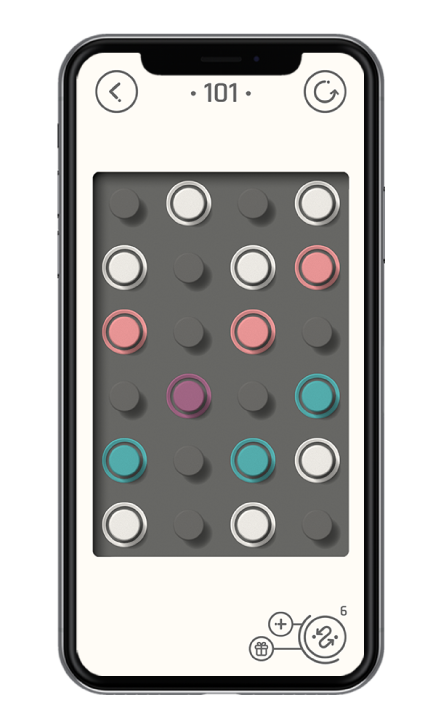 Those who can't find the right path to match the dots with the correct slots, please enjoy the Swap Option! You can easily change the place of two dots. 2 different fun and challenging boards-Linear&Diagonal. Each board has 300 hand-crafted levels. In Soft Mode create shapes without having to worry about time or move limits. 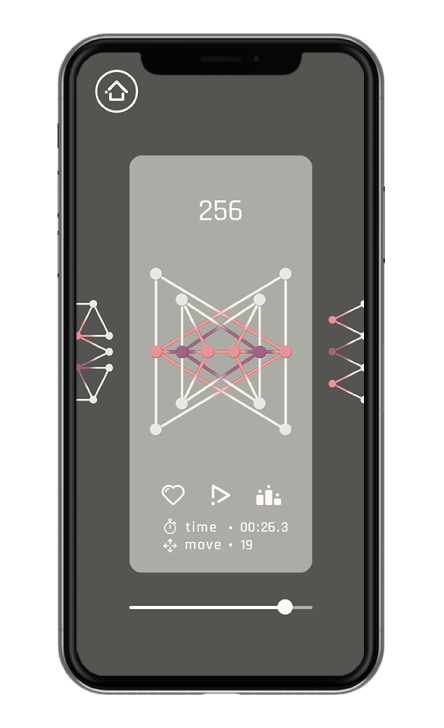 In Challenge Mode see your time and move counts by creating shapes. 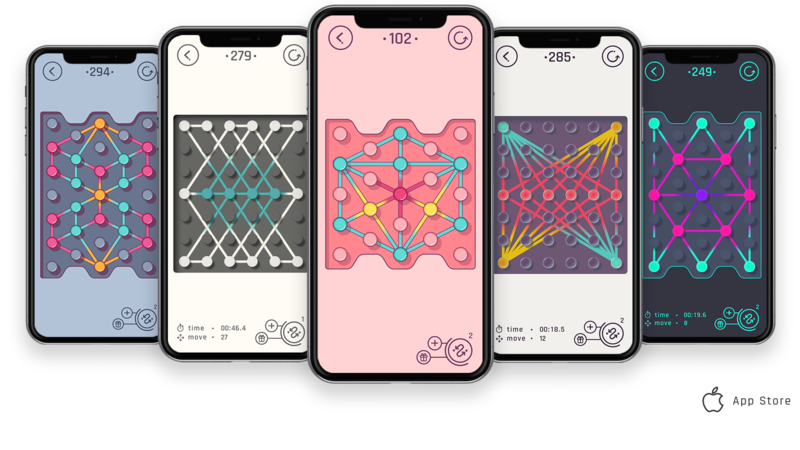 Intelligently designed brain-twisting levels with 7 unique and stylized themes. 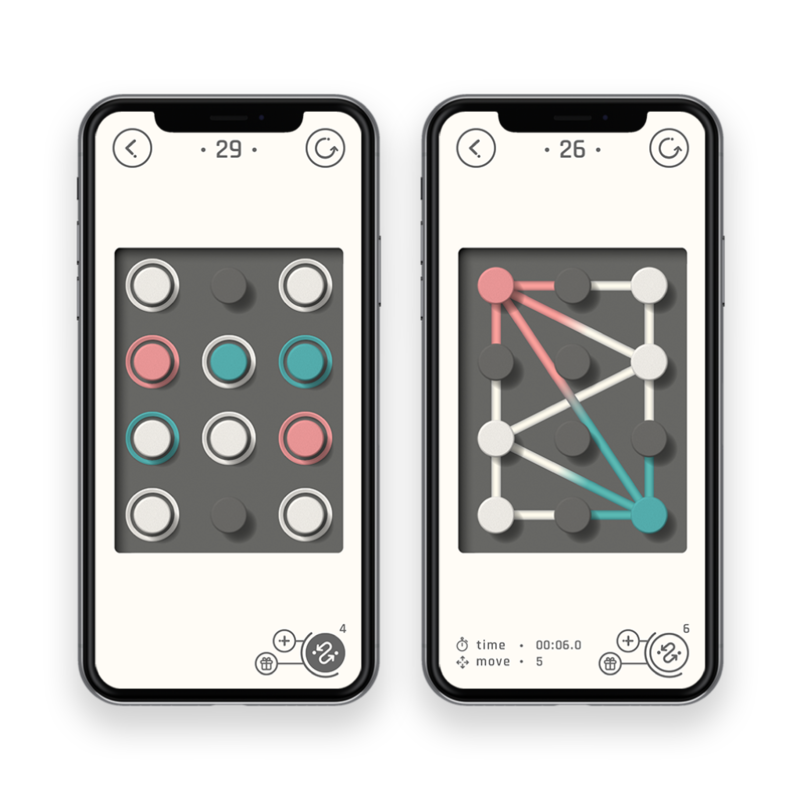 There are 2 different boards to play: Linear: Move the dots by sliding horizontally or vertically to line up with the matching holes. Diagonal: Place the dots by sliding along vertically or diagonally to line up with the same color-coded slots. Dotcraft. 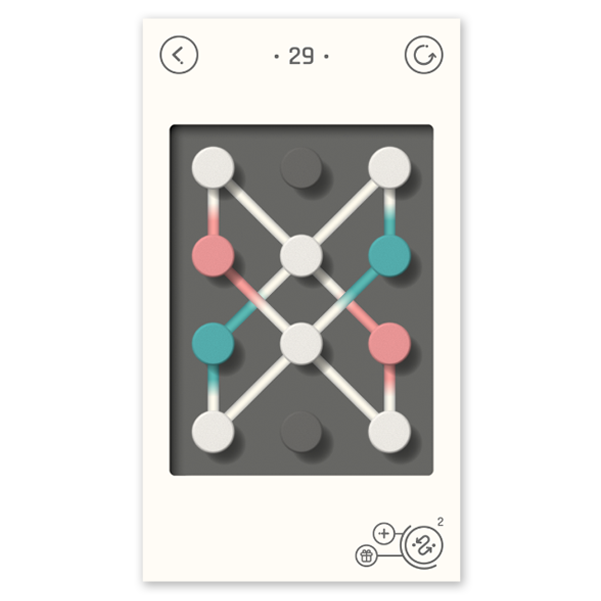 's game mechanics are inspired by combination puzzle games. Artworks inspired by a mixture of sytlized genres and personal influences, each translated into stunning visual developments. Rootcraft is an independent mobile game studio located in Ankara, Turkey. 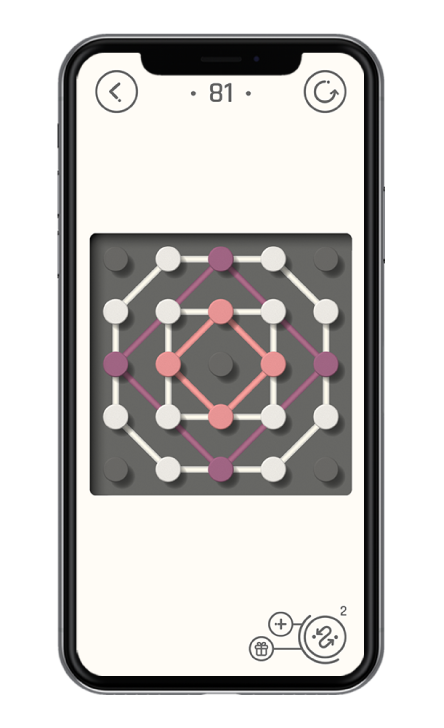 We've started the journey in early 2018 with our first game Dotcraft.